Known worldwide for specialising in motor clothing, Silvermachine has been established since 1984 and is known in the motorcyclist's world for providing a high level of protection. 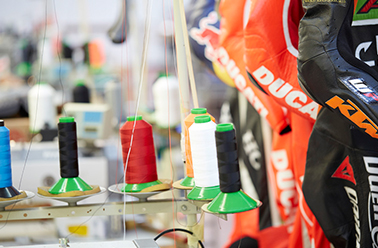 We specialise in motorcycle clothing from the leading manufacturers in the world with one and two pieces motorcycling clothing - designed for both men and women with comfort and flexibility in mind. The light and rain protected Silvermachine designs are tried and tested by our team with a combined riding experience of over 125 years. With this knowledge, we are able to offer advice whether it’s for leisure riding or for racing use. If you want a shop with experience, you've found the right place! 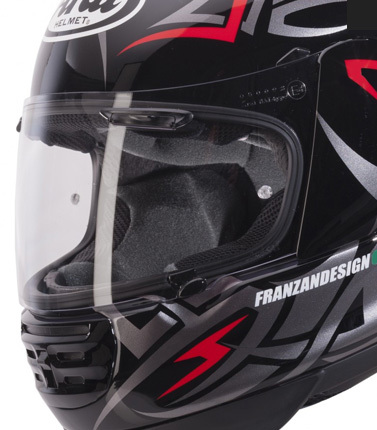 Contact us if you have any questions about our functional and protective Silvermachine motorcycling clothing.